Concerned about safety, efficiency, or how to gain access to a challenging location? If so, contact us today on Contact@Alphasafe.com.au to learn how we can help. 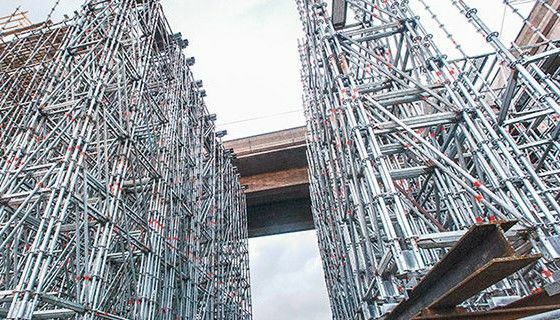 Alphasafe provides multidiscipline scaffolding to sectors including Industrial, Commercial, Infrastructure, Civil Engineering, Residential, and more. Our expert scaffold service has customer satisfaction as a main focus and delivering clients with a safe and efficient outcome. 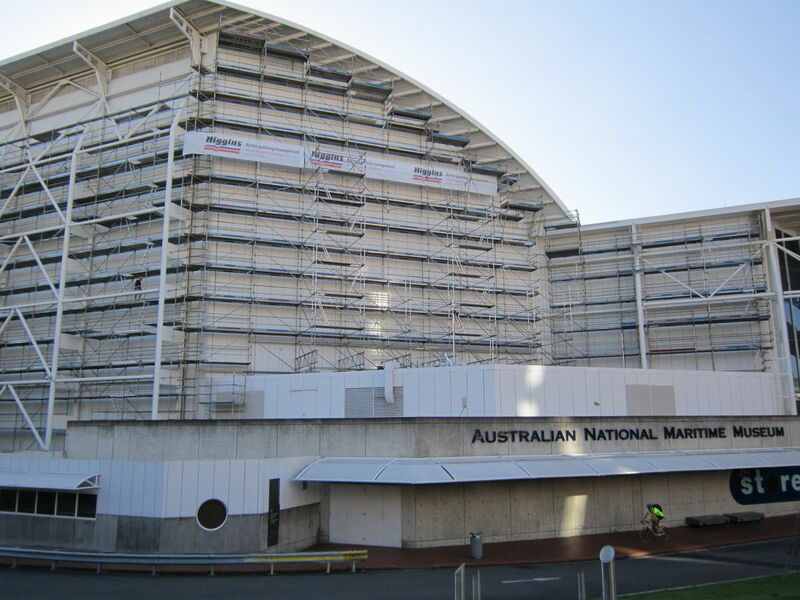 Our experienced management and scaffold teams combine knowledge and technical materials to deliver any scaffold solution; ranging from scaffold stair access and building façade access, through to specialist engineered scaffolds, suspended scaffolds, large span bridges, and more. 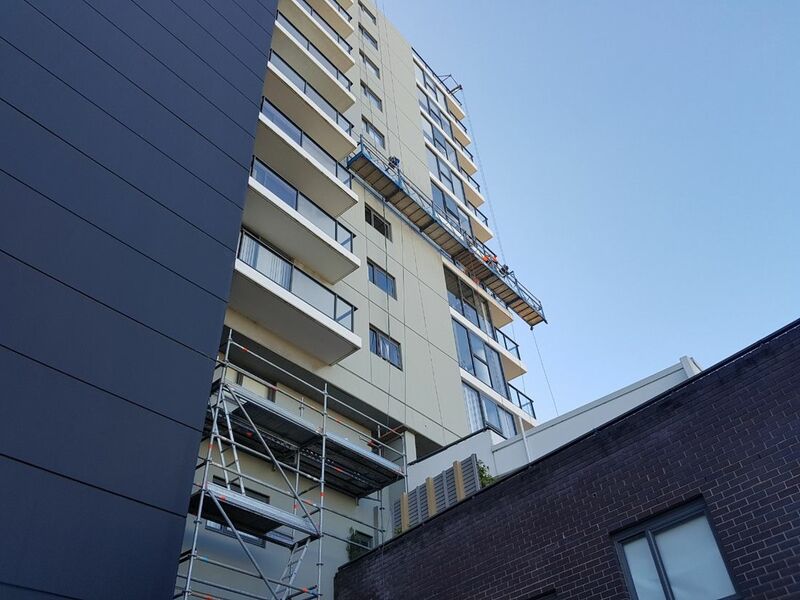 With 20 years experience in providing swing stage height access services throughout Sydney, NSW, and Australia, Alphasafe is leading expert in the application of swing stage access. With inherent advantages over other access methods such as scaffolding. Swing stages can add significant value through improved efficiency, reduced risk, and reduced project duration. Our extensive fleet of swing stages gives us capacity to service any project, and our experienced engineering team develop innovative and safe solution to the most challenging of access situations. If you need to support very high loads, or your propping requirement is challenging, contact the team at Alphasafe for a solution. Our engineered access service is used when projects are so challenging that access cannot be achieved with our 'off the shelf' products. 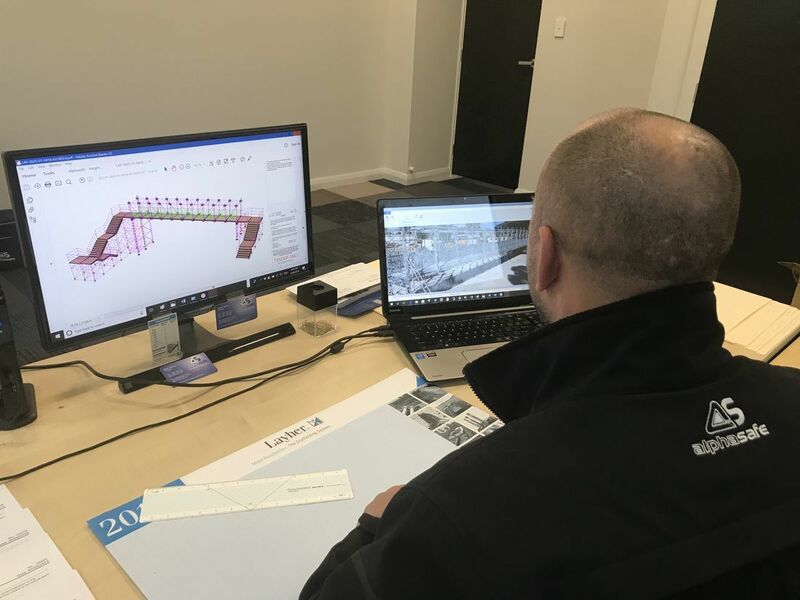 Our specialist engineered access service requires design, fabrication, and engineering of specialist parts to achieve safe, and cost effective height access for clients. Our engineered access solutions are designed, tested, and certified in cooperation with leading Australian Chartered Structural Engineers.